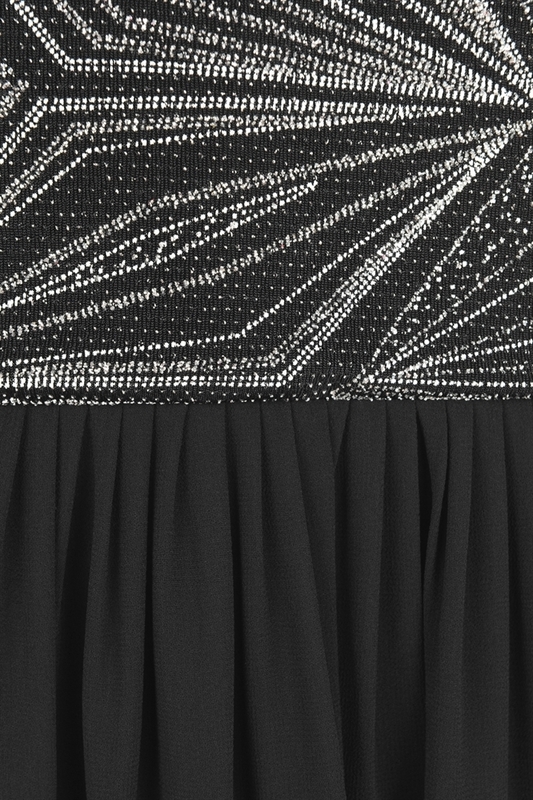 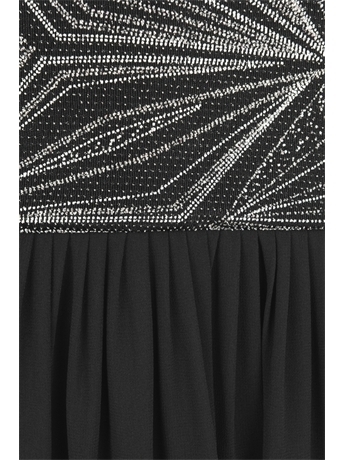 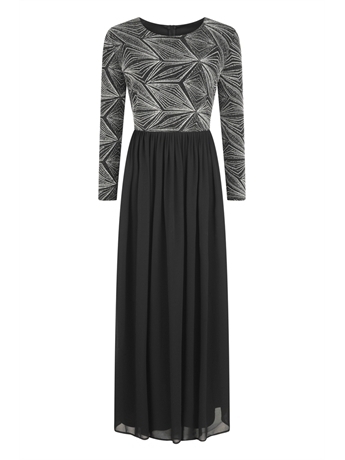 This elegant black dress has been cleverly teamed with a starry metallic lurex. 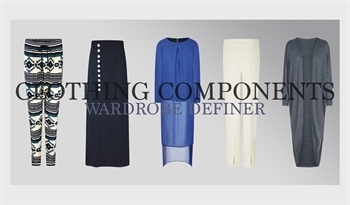 This garment speaks elegance in all ways. 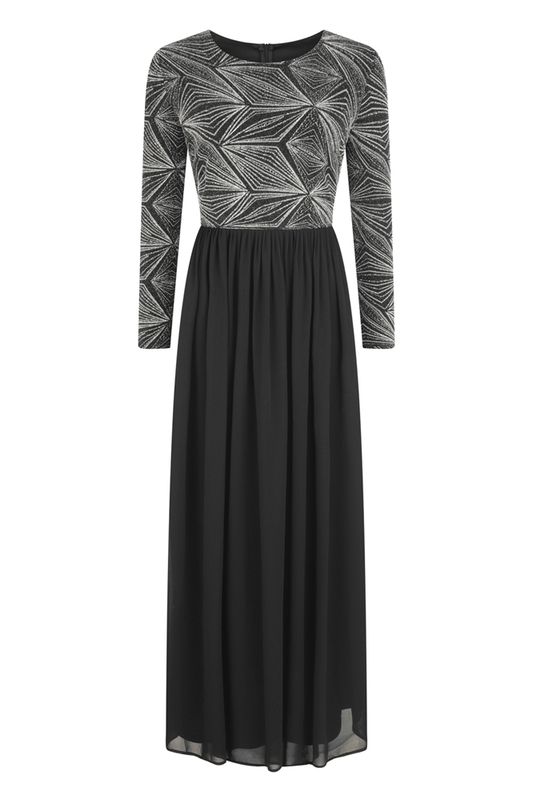 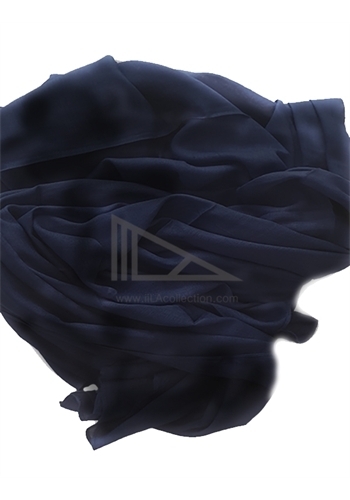 Pair this with our black Georgette Hijab and you will be red carpet ready!